Online blackjack is fun and entertaining, allowing you to win some real money. But it’s important to have a good understanding of how to play this game in advance. There are also many strategies that you can try that will increase your advantage in winning this game. Most blackjack experts agree that it’s important to practice the game and learn through repetition. Many players choose to use counting systems or strategy charts. But hether you play a real casino game or an online game, you can run out of time. None of these strategies will help if the clock is up Also, with advanced card counting strategies, you’ll still have to do a running count and you can easily lose your place. The goal of the game is to beat the hand that the dealer holds, but never go over 21. If you do get exactly 21 points, which are what all the cards together add up to, then it’s called a “blackjack”. If you go over 21 then it’s a bust. If you’ve achieved a blackjack, then the payout should be at 3:2 or 2:1. But you may wish to check the payouts, because some casinos offer 6:5 or 7:5, meaning that you’ll get less cash. If you’re simply playing for fun and this doesn’t bother you, then go ahead. Generally, you’ll want to avoid the 1:1 payouts as most experts consider those a waste of time and money. These basis rules are applicable, no matter if you’re playing online or at a real casino. Chances are you’ve already watched a blackjack game in real life or on TV. The dealer is always standing on one side of the table, with the players on the other side. You can play the game alone, but there may be up to six players at one time. This is also applicable to online blackjack games where other people can join in the play. On the table you’ll have your own betting area. There is one for each of six players. The playing area will have space for the cards you play, the betting area, and possibly what’s called an insurance field or a spot for a double down bet. On the dealer’s side is their own spot for their cards. There is also what is called a “shoe” which contains one deck of cards. This shoe may also have an automatic shuffler that shuffles the cards around and allows the dealer to remove one card for a deal. The dealer may use one to eight decks. This prevents counting. The game begins with the players placing their bets, and the dealer dealing out the cards. The players have the option to purchase insurance against someone having a possible 21 score. This means that if the dealer has 21, that your odds are now 1:1 and you’ll get the same bet amount back. You may ask for a hit, which gives you another card. You can decline with a stand. If you find that you’re always losing at your online table you can find a new table, or even move onto another website. There may also be many other benefits if you simply play heads up against the dealer and no one else. But it can also be fun playing with other players. 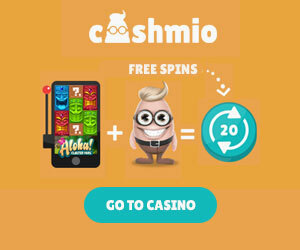 There are some online casinos that offer live online chatting as you play your game. However, some of them may not know what they’re doing, and that can affect your chances of winning. If winning is important to you, then don’t play games with other players. 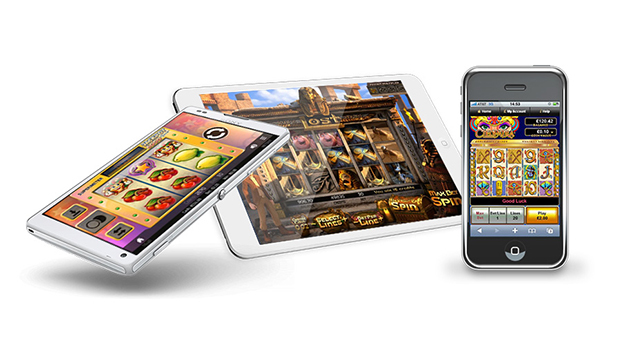 Be sure to choose a reputable online casino. The last thing you want is one that advertises specific payouts, but no one ever gets a payout. 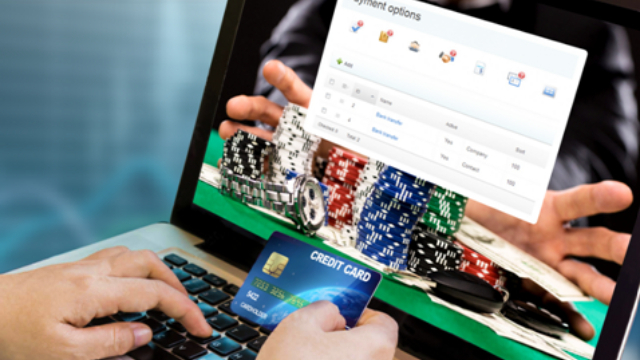 A reputable company will have all the registrations and licences required for online gambling in the UK. You want to know that your odds are going to be as fair as if you were to play in a real casino. 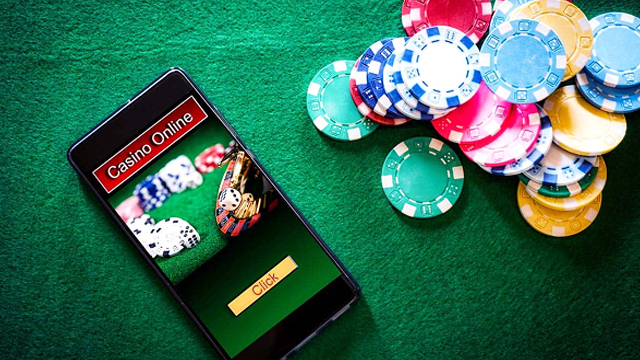 Blackjack can have a larger learner curve than some of your other online casino games, but it can also challenge your brain and keep it active. Even the experts still have a lot to learn about blackjack. Try playing a game or two and see how it offers a more interactive approach than simply watching a wheel spin round.